The Fromto Wish List app has launched! Fromto is a wish list app that tries to do things differently. Until now, many have preferred sending email or paper based wish lists, as no super simple wish list app that also did gift shopping coordination was available. This is now over. Get ready to make Christmas shopping easier than before! 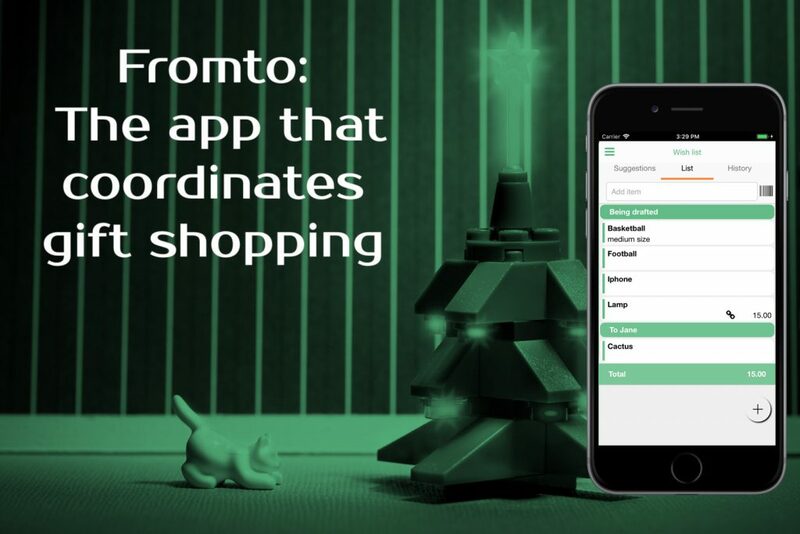 With Fromto, you can avoid those wrong purchases and many of the return trips to the stores after Christmas! If you like the app, please give our Facebook page a Like during the launch period (this will help spread our news).